Did you know that you can give house plants a “lift” by lining the bottom of pots with coffee filters full of used grounds? 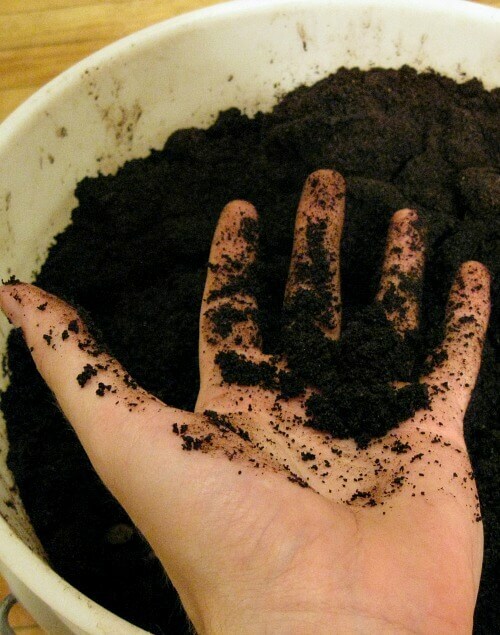 To use coffee grounds as fertilizer, work the coffee grounds into the soil around your plants. Leftover diluted coffee works well like this too. Coffee isn’t what one would consider nutritional. But the organic matter is a notable source of nitrogen, potassium, phosphorus, magnesium and copper. If you rinse your used coffee grounds, they will have a near neutral pH of 6.5 and will not affect the acid levels of the soil. To make a potting mixture, mix equal parts coffee grounds and topsoil. If you’re adding straight to flower beds just sprinkle it on top. Make sure you don’t layer it thicker than half an inch. Use a small fork or rake to spread the coffee grounds evenly and mix it in with the top layer of your flower bed. When adding grounds directly, start small to test how individual plants react. Start by adding a level tablespoon of grounds once a week and then see how the plants do. You can adjust the amount or frequency of grounds in direct correlation with how the plants react. You can also mix leftover grounds with eggshells to create a rich fertilizer. Caffeine happens to be toxic to slugs and snails, those awful critters that eat our hosta leaves. If you sprinkle coffee grounds on the soil around plants, you will discourage those slugs and snails as well as fire ants. 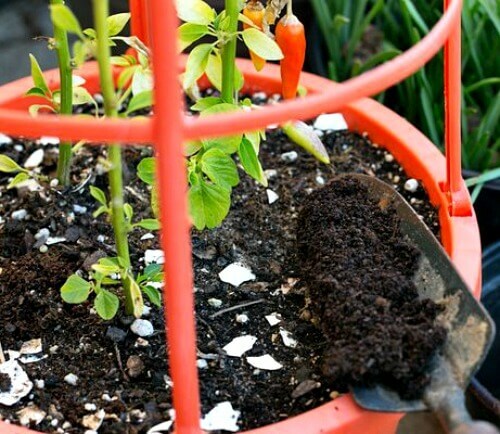 There are several ways to make coffee fertilizer for your roses. One is to just put the coffee ground in a compost heap with other waste. Another is to sprinkle the coffee grounds at the base of your rose. 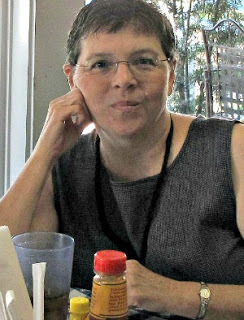 The third way is to mix about a 1/2 pound of used coffee grounds with 5 gallons of water. You can pour this mixture over the rose bushes about twice per month. 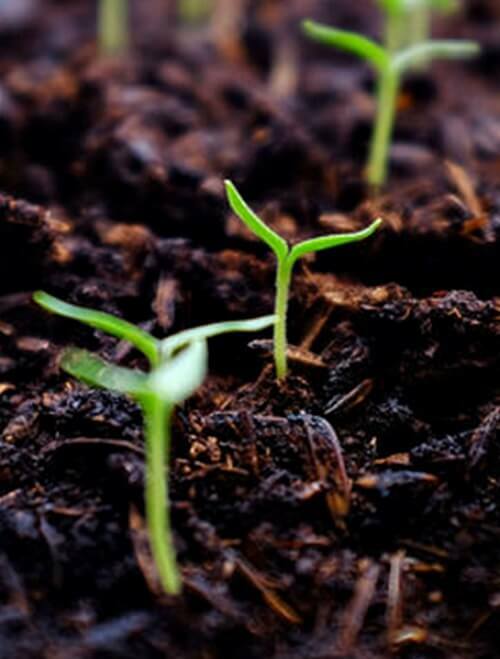 Coffee grounds also help loosen the soil which gives the roots more space to grow. You don’t want to layer a thick blanket of just coffee grounds to your garden. It could negatively affect plants. The solution is to mix coffee grounds with other organic matter such as compost or leaf mold before using it as a mulch. Rake your coffee grounds into the top layer of soil so that they can’t clump together. Variable particle sizes is key to good soil structure. Using your coffee grounds is a great way to upcycle. 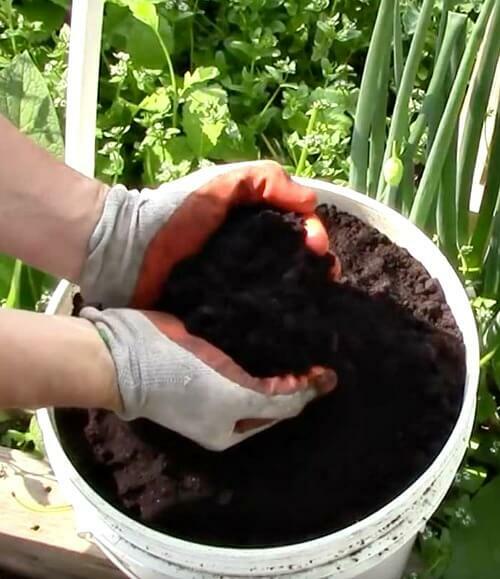 Making your own fertilizer or mulch is a wonderful way to save money. Then you can spend that money on actual plants for your garden. I’d heard coffee was good for soil, but you’ve really given us a full accounting for using it. Thanks so much. Happy weekend to you. So you are right, lol! I had heard that coffee grounds were beneficial in the garden but had no idea how to really use them. Thank you so much for this post. My used coffee grounds will be put to good use as well as the leftover coffee (when I have any). What a neat post. Thank you. I throw mine in the compost bin….which I was not able to do all winter and it broke my heart throwing away perfectly good coffee grounds every time!